Pastor Chuck Brady began his pastoral career in 1977 at Redeemer Lutheran Church in South Gate, where he served as pastor, retiring in 2007 after 30 years of service. 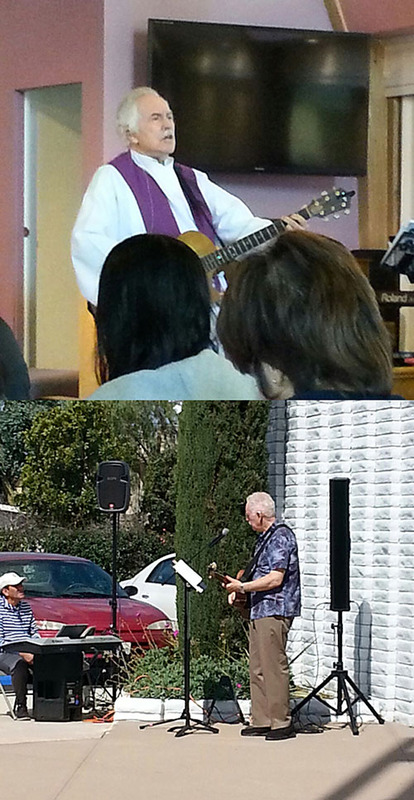 He then was interim pastor for 2 years at Our Savior Lutheran Church in Bellflower. 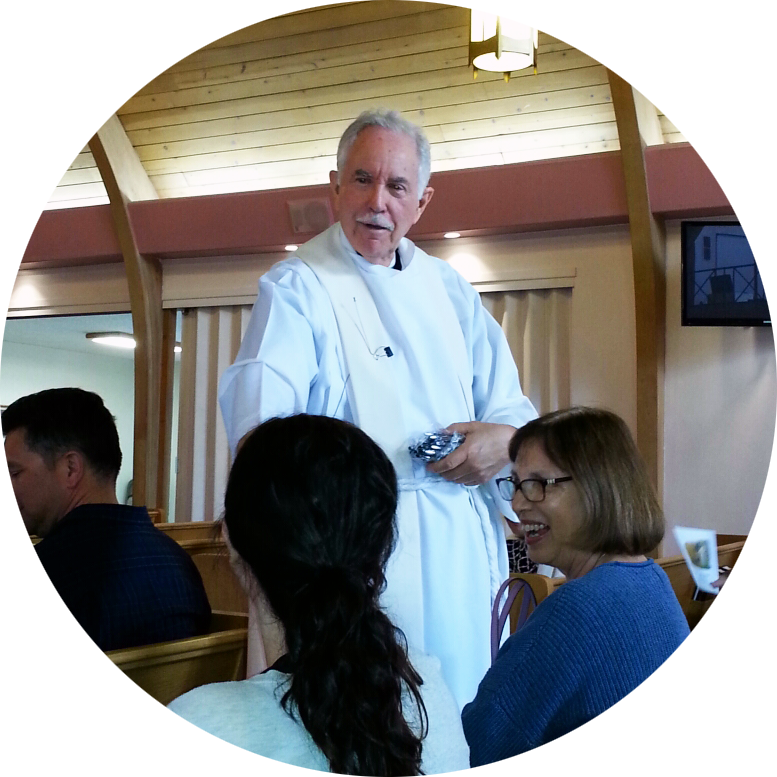 He then came to St John’s El Segundo, also as an interim pastor from December of 2009, until September of 2012. After leaving St John’s he was active in retirement as a pulpit supply pastor in various congregations. Pastor Brady served as a Police chaplain for South Gate PD for 25 years. He was active in South Gate serving on the city Civil Service Commission, and the South Gate Commission for Youth, where he was chairperson for many years. St John’s Lutheran El Segundo called Pastor Brady as Pastor in April of 2017. Pastor Brady served in the US NAVY aboard the carrier Saratoga. He is a graduate of UC Berkeley, and of Concordia Theological Seminary in Fort Wayne, Indiana. Pastor Brady sends out a weekly email every Friday. To get on the list, send a message to this email. 323 636 3510 or email him here.